Although people in Serbia are less and less supporting European integration, “new old” government is setting up a separate ministry to deal with integration issues, Dragana Trifkovic, head of the Belgrade-based Center for Geostrategic Studies told EADaily on June 28. The European community has been experiencing domestic crisis for a number of years already, as even its founding states are leaving it, Trifkovic recalled. Officials in Brussels think Brexit will pave the way for reforms inside the EU and integration of the Balkans, which is a wrong idea, as it may aggravate the crisis inside EU, the expert says. According to her, the EU is not able to settle even the current problems, so it will hardly manage to cope with new challenges. The steps Serbia has already taken on the way to Europe have brought no breakthrough in settlement of any of its problems (economy, legislation, freedom of media, anti-corruption measures etc.). Brussels conceals this carefully drawing a false picture of the state of affairs in the country, Dragana Trifkovic says. Victims of the so-called “Srebrenica massacre” have been commemorated at Potocari Memorial for the 22nd time since July 11, 1995. EADaily talked to Serbian experts to find out what Serbian people think about that painful issue. 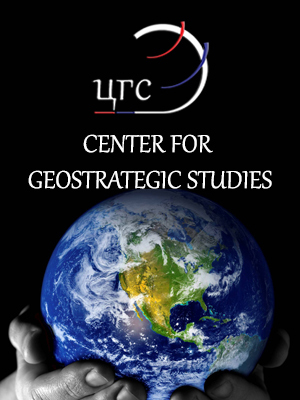 All the sides to the Bosnia and Herzegovina war committed war crimes and all they must be brought responsible, says Dragana Trifkovic, head of the Belgrade-based Center for Geostrategic Studies. “In fact, what we see is selective justice of Western forces and their political courts set up to lay the guilt fully on the Serbian people,” the expert says blaming mostly U.S. and UK. Trifkovic recalls that when leaving his post, David Cameron, the former British MP, said Srebrenica will “never be forgotten”. Will Serbia be able to come out of EU patronage? “Serbia will turn into the most powerful military force in the region,” this is how Vestinet (Serbia) has announced the long-awaited arrival of Russian MiGs. According to the source, the planes are to arrive at the Batajnica military airport on Vidovdan (June 28 - St. Vitus Day and also the day of the Battle of Kosovo. That day in 1389 marked a turnabout in Serbia’s history and the start of the Ottoman occupation). 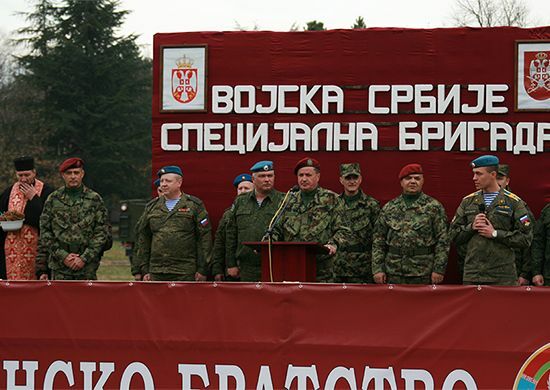 And even though Serbian Defense Minister Zoran Djordjevic has not confirmed the date, he has said that the planes will arrive in time, while according to Serbian analyst Miroslav Lazanski, the planes will be in Serbia by mid-July.